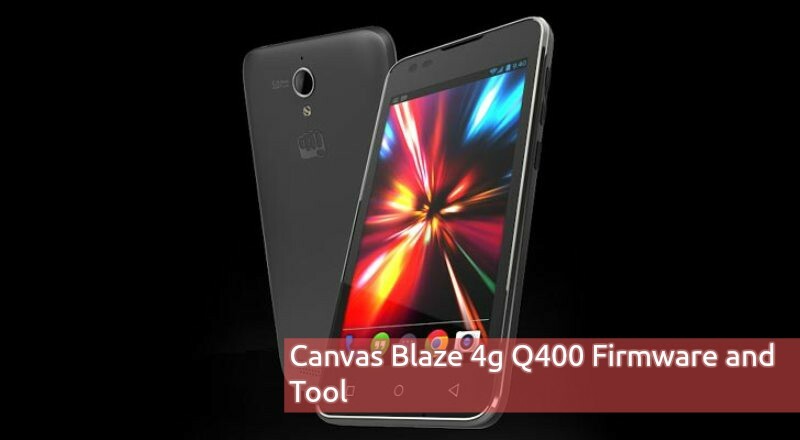 About Micromax Canvas Blaze 4G :- The smartphone was released in September 2015. The phone comes with 4.5 inches touch screen with 480 pixels by 854 pixels resolution . The Micromax Canvas Blaze 4G is powered by 1.1 GHz Quad-core Snapdragon 210 MSM8909 processor with 1GB of RAM. 8 GB of internal storage which can be expanded up to 32GB . The Micromax Canvas Blaze 4G comes with a main camera of 5 megapixels on the back and a front 2 megapixels for selfie . The Micromax Canvas Blaze 4G runs Android 5.1 and is powered by a 2000mAh removable battery. This Full flash file help you to recover your device from hard brick also update your device , This Flash File also reset your device if you forget patent lock and password . Android Version :- Lollipop 5.1 . Ui Version :- Stock UI . Release Date :- September 2015 . Type :- “.Firmware ” file & UMI Flash Tool. 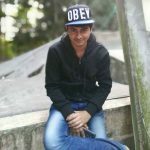 Extract Firmware Zip File Via WinZip and; 7zip. Now Open The UM09 FlashTool V1004 & Click The … dot button Tab Button Select Browse The Firmware.zip . Now Hit The Start . Watch How To Flash.avi video For More Guide .